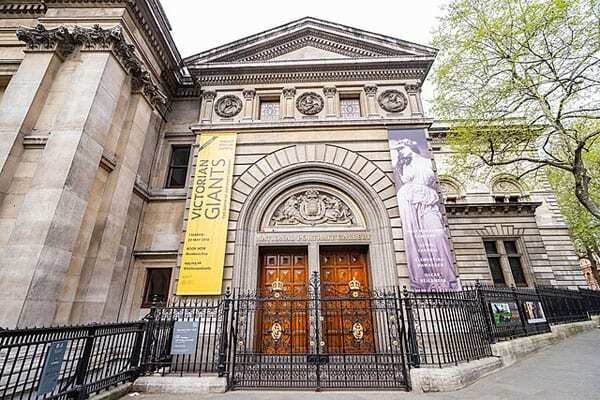 The Guardian reports that the National Portrait Gallery in London has walked away from a £1 million ($1.32 million) pledged grant from the Sackler family, thus making itself the first major art institution to do so. The Sackler Trust has supported institutions playing crucial roles in health, education, science and the arts for almost half a century and we were pleased to have the opportunity to offer a new gift to support the National Portrait Gallery. The giving philosophy of the family has always been to actively support institutions while never getting in the way of their mission. It has become evident that recent reporting of allegations made against Sackler family members may cause this new donation to deflect the National Portrait Gallery from its important work. The allegations against family members are vigorously denied, but to avoid being a distraction for the NPG, we have decided not to proceed at this time with the donation. We continue to believe strongly in the gallery and the wonderful work it does. As Chair of the National Portrait Gallery, I acknowledge the generosity of the Sackler Family and their support of the Arts over the years. We understand and support their decision not to proceed at this time with the donation to the Gallery. The Sackler family owns Purdue Pharma LP, which produces and aggressively marketed the opioid prescription drug OxyContin, making both the company and members of the Sackler family potentially legally complicit in our widespread opioid epidemic. The federal Centers for Disease Control and Prevention report that overdoses from prescription opioids have caused nearly 218,000 deaths between 1999 and 2017. While the allegations have been surfaced for some time, recent court filings—such as this 312-page filing from the attorney general’s office in Massachusetts—have alleged that the company and members of the Sackler family directly engaged in conspiracy and fraud to portray the highly addictive drug as non-addictive. Both parties are saying that the dropping of the grant was a mutual decision, but it marks the first time that a major grant from the family has been given up by a cultural institution. NPQ has written quite a bit about the active and widespread campaign (see here and here) to get cultural institutions to divest themselves of money derived from the destruction of human beings. The movement has also targeted weapons-makers. Correction: This article has been altered from its initial form to reflect that the decision to withdraw was a mutual one.